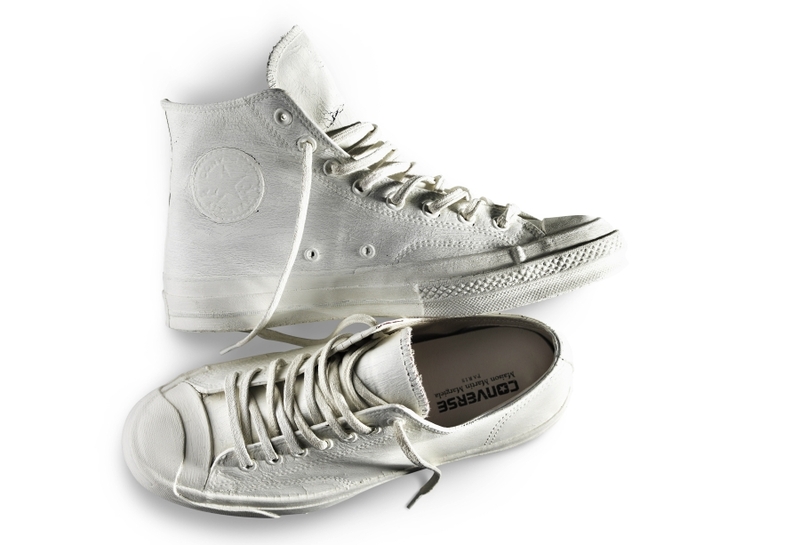 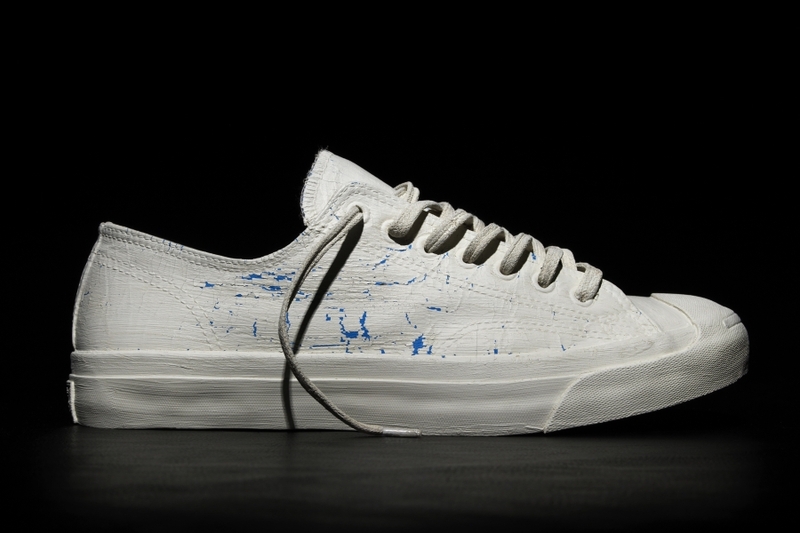 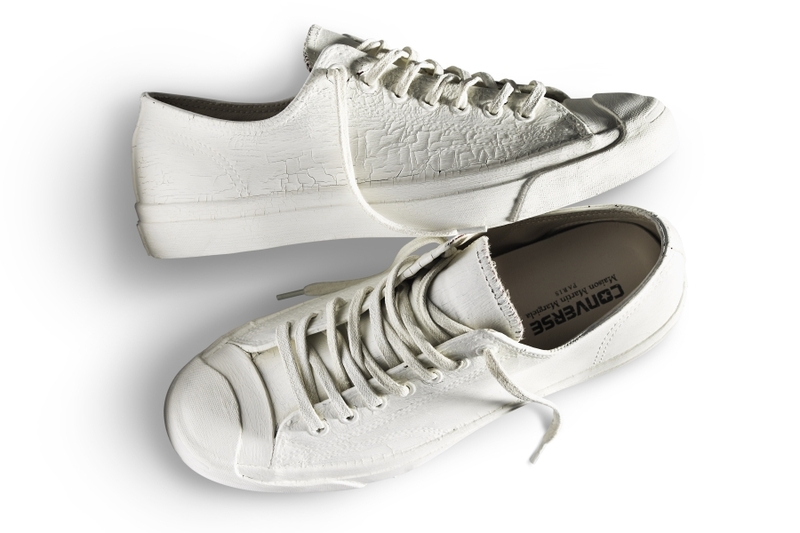 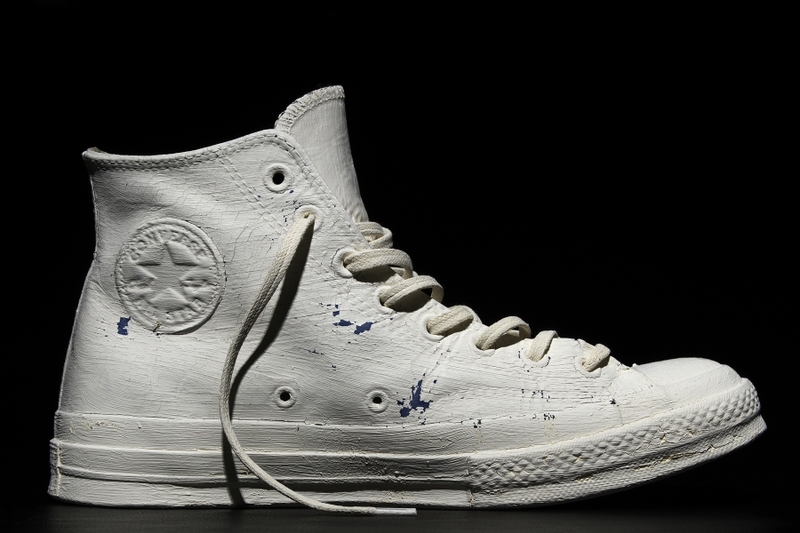 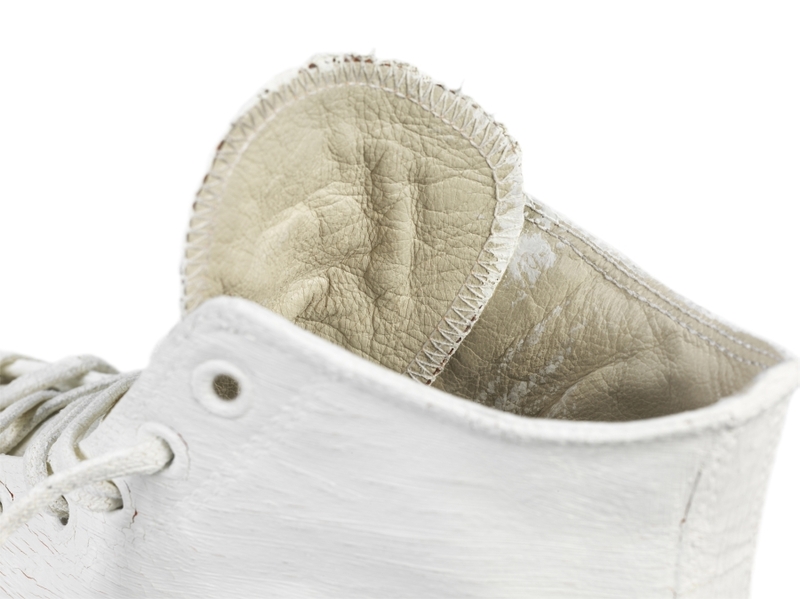 The Maison Martin Margiela x Converse collaboration is coming back for 2014. 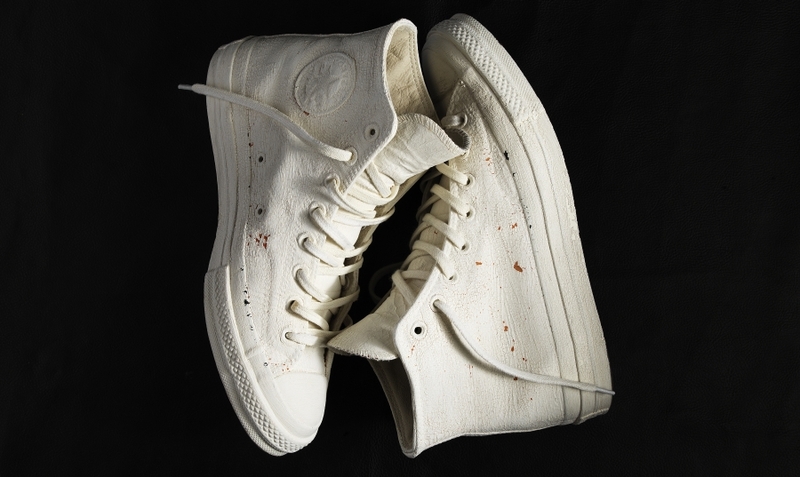 Once again the collection consists of the immortal Converse Chuck Taylor All Star and Jack Purcell silhouettes that get dipped in a white paint treatment. 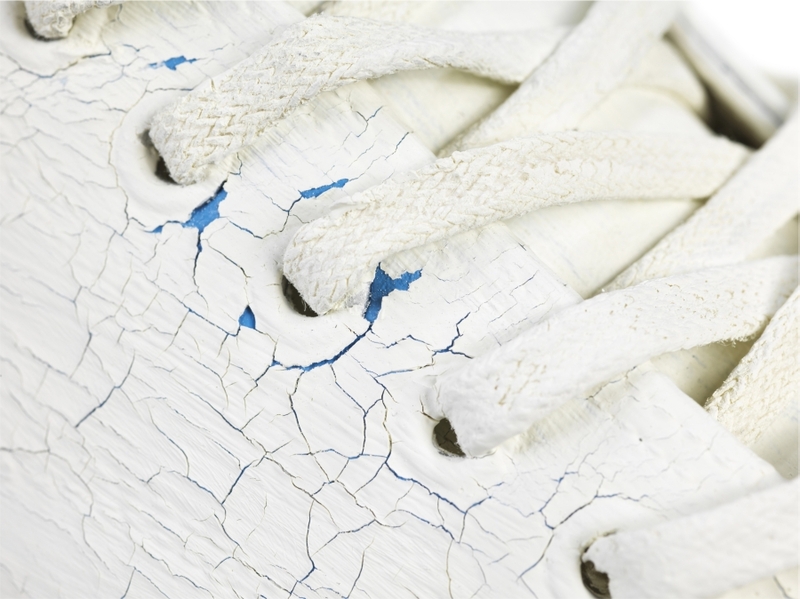 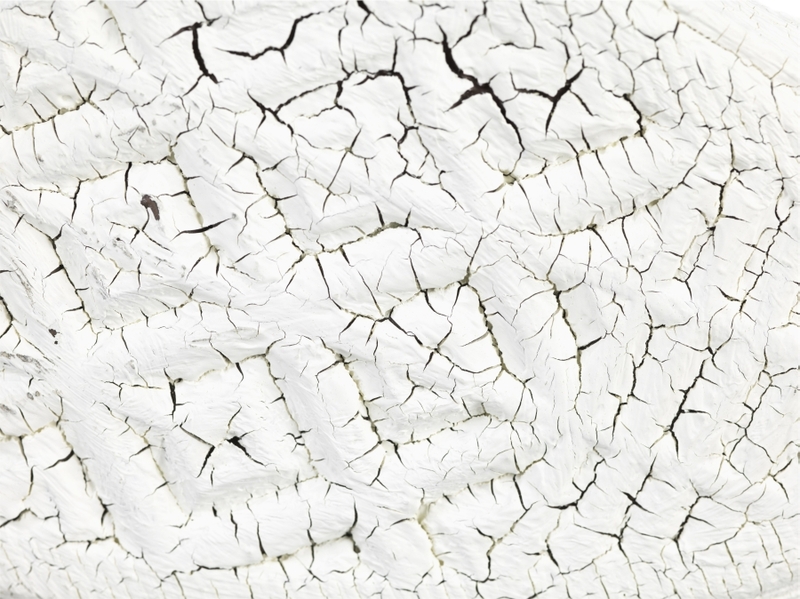 Of course the sneakers aren’t without their collab markings – you can find the Maison Martin Margiela text on the insole and the underside of the tongue has the standard set of numbers meant to mark off items from that house. 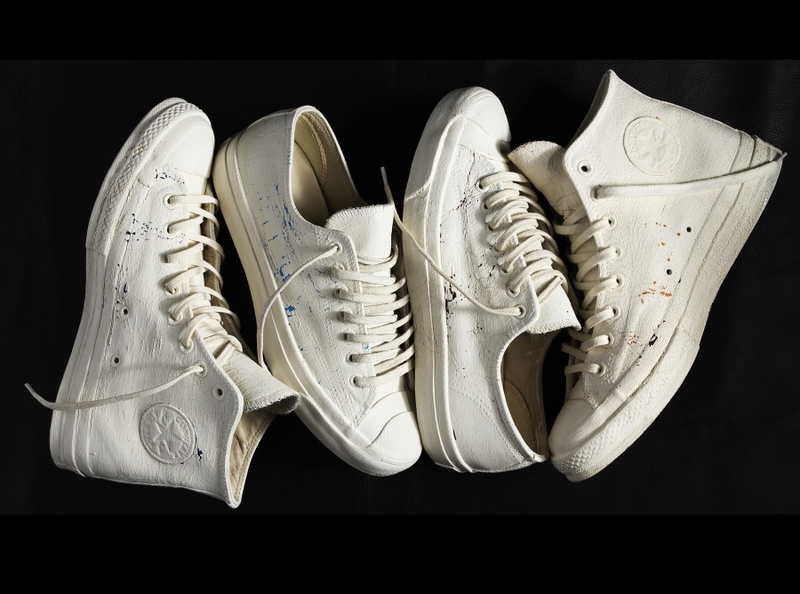 Continue reading to see more on this year’s Margiela Converse and watch for them to launch in four different colorways on Friday, May 23 at Converse San Francisco, Santa Monica and Soho stores, Maison Martin Margiela stores, select Converse First String retailers, and Converse.com for a suggested retail price of $250 USD.